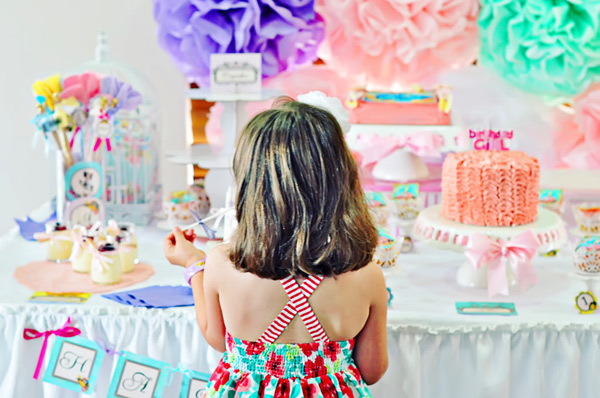 Do you love throwing birthday parties for kids? I think so, judging by the dozens and dozens of eye-popping entries we get for our ‘Show us your party’ section. Here are my favourites from the past year. I adored the extravagance of the ballerina birthday we showed you last month, but do you remember this decadent display ? 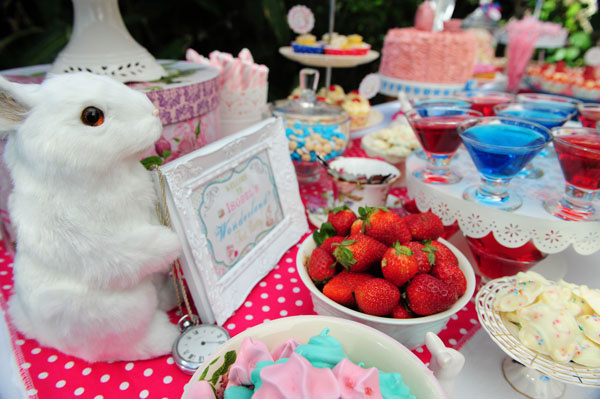 It’s a show-stopping Marie Antoinette themed party. Divine! Here’s another one to catch the eye, a way-hip Scandinavian fox birthday. This one was for a girl, but it has total unisex appeal, for sure. 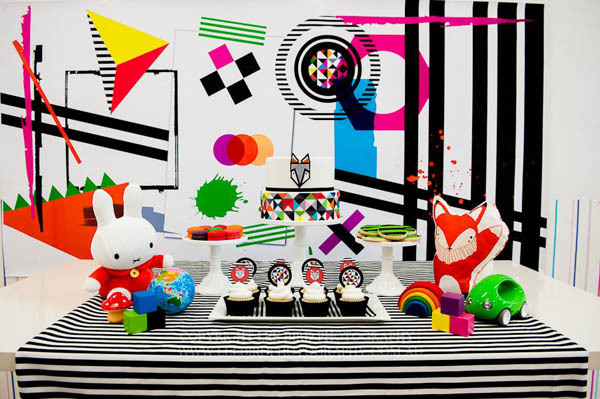 Seriously, have you ever seen a birthday party quite as cool? 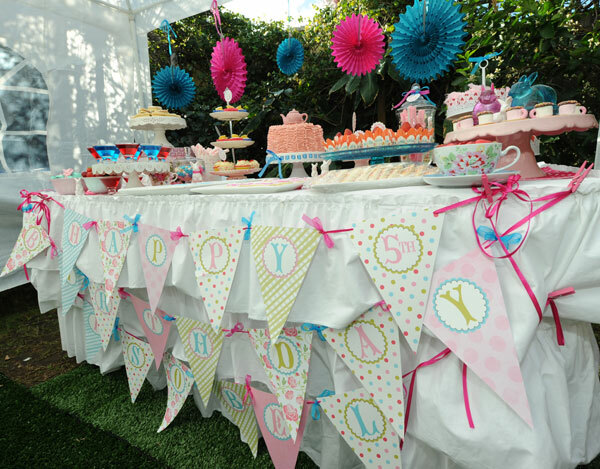 A back-to-nature birthday may be without all the frippery and frills that often go hand-in-hand with parties these days, but that doesn’t mean we love them a dot less. A celebration of pure child-like innocence, this outdoors birthday won us with its heartfelt simplicity and old-fashioned joy. 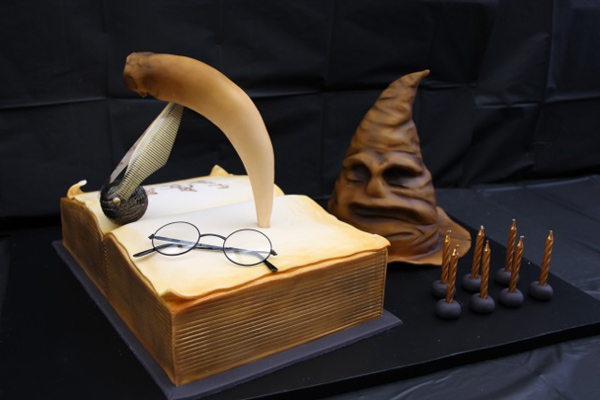 For sheer birthday creativity, it has to be this Harry Potter party. It has everything, including the most Potteresque scene-setting potion collection a birthday child could want. And that is what we call a cake! 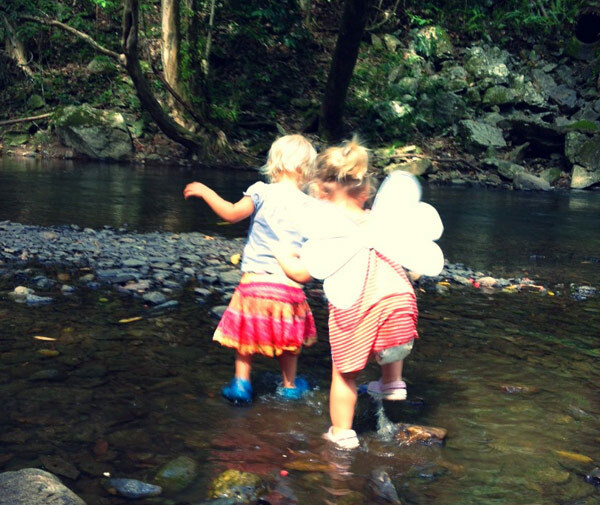 Keen followers of our party posts might remember the three birthday parties I held late last year for my own kids – all in the space of a few short, rather exhausting and sugar-laden weeks. Of course, I loved each one of them, but it didn’t seem fair to fill this post with my own parties so here is my daughter’s Wonderland birthday. If dinosaurs or Lego are on your future parties ideas list, don’t despair – I’m saving the boys’ parties for another special round-up very soon.